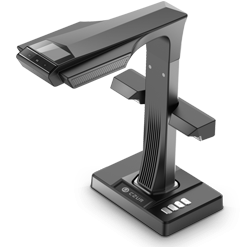 SHENZHEN, China, Dec 7, 2017 /PRNewswire/ -- CZUR TECH CO., LTD., a fast-growing book scanner manufacture dedicated to providing clients with smart office appliances that include the latest technologies and human touch, this week announced the launch of ET16 Plus, a newly upgraded smart book scanner with innovative side lights. Offering premium lighting and higher processing speed, ET16 Plus improves book scanning performance and efficiency for home and industry users. 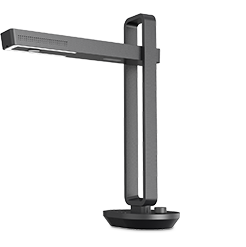 Housing the innovative Side Lights, ET16 Plus can evenly reveal the whole document for a precise, balanced scan, while eliminating glare from glossy pages, such as certificates, magazines and laminated documents. Hence, ET16 Plus is able to scan a wider range of materials, improving scanning performance to a great extent. The specialized finger cots have been optimized to execute finger removal with more accuracy. Plus, CZUR makes book scanning more efficient and intelligent by constantly optimizing and upgrading CZUR Scanner image processing software. In this case, users may benefit from a faster processing speed of ET16 Plus. 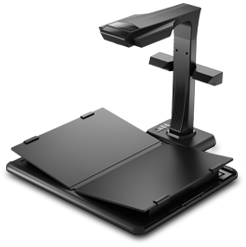 Unlike traditional book scanning systems, which are cumbersome and slow of process, CZUR innovates a desk-light-sized smart book scanner with fast scanning speed (1.5s/dual-page). The industry-first Flattening Curve to auto-flatten curved pages, the innovative Side Lights to efficiently scan glossy materials and the free matching book scanning software supporting tilt-correction, trimming, finger cots removal, batch operations could efficiently satisfy varied scanning demands at home and workplaces. Also, CZUR deepens the popularity of book scanners to offices and households due to its compact design, easy operation and affordable price. Just place it on the table, and you can digitalize any books anytime to protect rare documents and build a digital library/archiving center. CZUR has launched ET16 Plus on Amazon.DE and Amazon.FR (on Dec. 2nd). It's estimated ET16 Plus will be available at Amazon.com by the end of December. 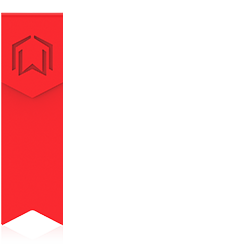 Founded in 2013, CZUR is a global high-tech company that focuses on digitalization and archiving solutions. CZUR aims to create smart office appliances to fundamentally improve work efficiency in office and home. More information is available at: http://www.czur.com and Facebook page. Previous How to Convert a Physical Book Into an Ebook?